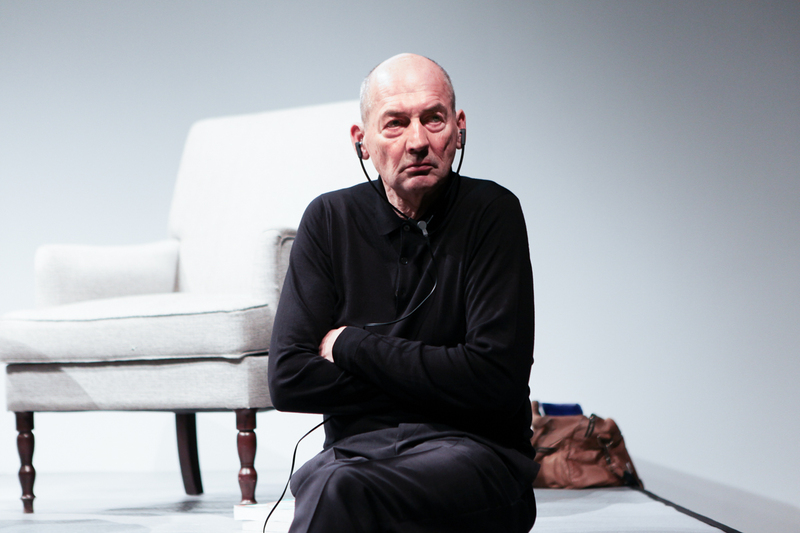 It was always a question of when—not if—Rem Koolhaas would join the starchitect party alongside New York City’s High Line. With the third phase of the popular park open, and multiple splashy projects rising alongside it, the New York Post is reporting that Koolhaas’ time has come: he has been hired by The Related Companies to design a building on West 18th Street. Related is also developing a nearby building by Koolhaas’ former student and then partner, Zaha Hadid. While there are very few details about Koolhaas’ new building, it will certainly be significant given that it is the world-renowned architect’s first major project in New York City—a city which he, of course, explored in depth over 30 years ago in Delirious New York. Rem’s High Line tower won’t be the only project his firm, OMA, will be working on in the New York City region. Last year, Koolhaas’ team was selected as one of the major winners of HUD’s Rebuild by Design competition.